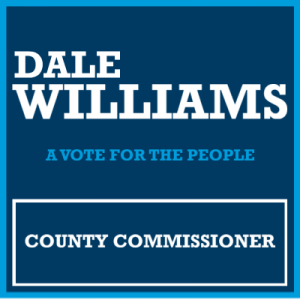 Promote your County Commissioner campaign with affordably priced political site signs from SpeedySignsUSA. With SpeedySignsUSA, you'll get quality you can count on. Your site signs will be strong and hold up against whether. With full-color printing, expect that your signs will continue bring attention to your campaign for County Commissioner for months to come.